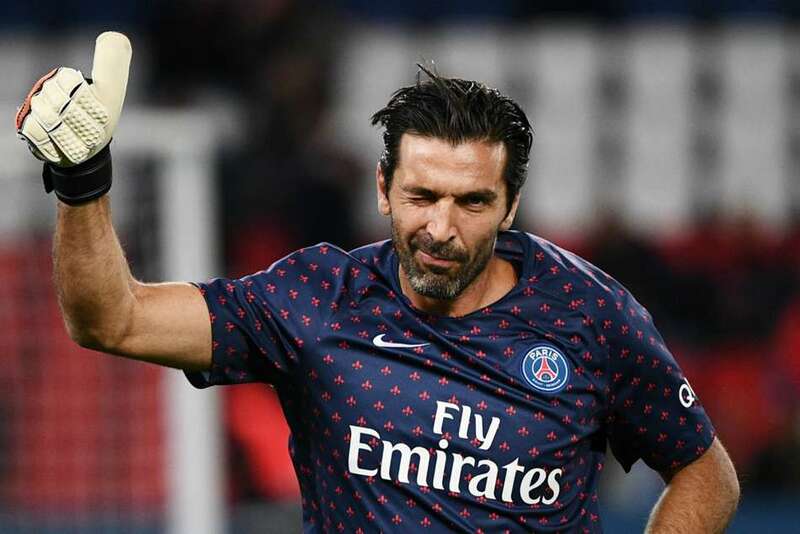 Gianluigi Buffon is expected to start for Paris Saint-Germain both against Toulouse and Liverpool, according to L'Equipe. The Italian veteran until now was rotating in the role of goalkeeper along with Alphonse Areola. Now that Buffon's penalty expires in the Champions League and he played in the 1-1 draw with Napoli, he seems likely to start in front of him in the race. It is reported that Buffon will sweep up gloves against Toulouse on Saturday in Ligue 1 and in the Champions League top-flight match against Liverpool next Wednesday. PSG has concerns before this match, as Neymar and Kylian Mbappe both have been hurt by the National Games.